Getting Started with FileMaker Go 14 , FileMaker Inc. has invested in reproducing the same features upgrades for your mobile solutions. The upgrade from FM Go 13 to FM Go 14 isn’t as complicated as you might think. Below we’ve highlighted step-by-step instructions to move your database to FM Go 14. If you would like assistance with the upgrade or have questions regarding this process, fill out the form below. Our team of FileMaker consultants are happy to help. 1. Download and open FileMaker Go 14. 2. 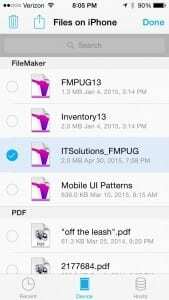 Open FileMaker Go 13 (for the last time) and go to the ‘Files on Device’ Screen. *If this option doesn’t show up on your screen, click the Windows icon (top left), select Home, and then Device. 3. In FM Go 13, click the ‘Select’ icon at the top of the screen, second from the right. 4. Select the files that you want to move. *Generally you’ll want to move all of your files, but for demonstration purposes, I’m only going to migrate my notes file from the Philly FileMaker Users Group meetings. 5. Click the ‘Send To’ button (the icon with the up arrow), and the following sheet will pop up. 6. In this window, you will be prompted to choose where to send your files.Choose the new FileMaker 14 Go icon. Your files will automatically reopen and be available for use in FM Go 14. *If your database is password protected, you will be prompted to enter your credentials. 7. Now that you can access and edit your FM database in FM Go 14, you should delete FM Go 13 from your mobile device unless you have a specific reason to have two copies of the database. Deleting the old app will prevent any worries of entering data in the wrong location. You will enjoy the newer, more responsive FileMaker Go! 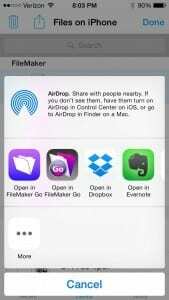 UPDATE: FileMaker Go now supports AirDrop on the Mac. 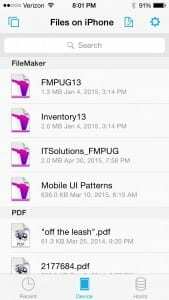 You can use this method to move files from one iOS device to another or from your Desktop computer to the iOS device. However, if you have more than one version of FileMaker Go installed on your device this won’t be straight forward. When you transfer the file, it asks what app you want open the file in. The iOS device simply lists FileMaker Go (and doesn’t mention which version). The first one on the list is FileMaker Go for 14. If you want or need to keep older versions of FileMaker Go on your iOS device you might need to experiment with this. If you need assistance with upgrading your existing solution to FileMaker 14, contact IT Solutions. 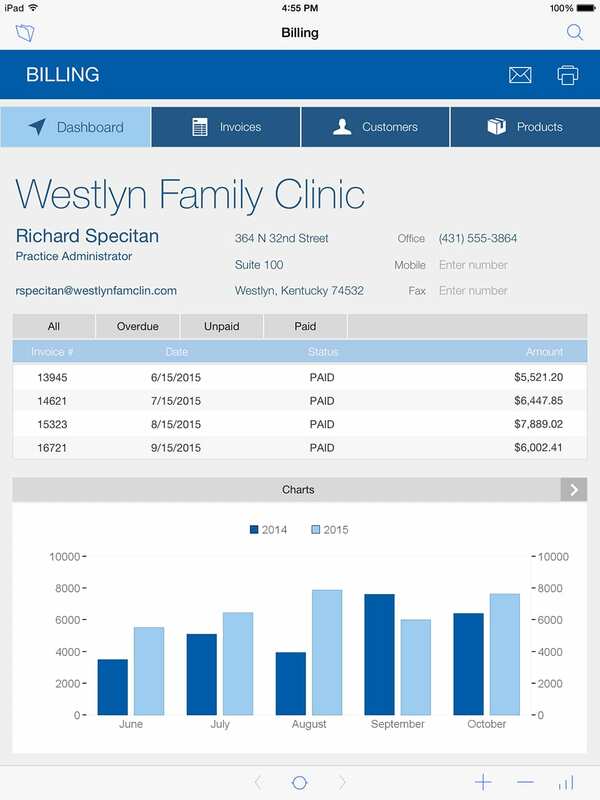 Our team of FileMaker consultants are here to help with any of your needs. About the Author: Jerry Salem is a certified FileMaker Consultant at IT Solutions, a Platinum level member of the FileMaker Business Alliance. Among his accomplishments since joining ITS include certifications in FileMaker versions 8 through 13, leading IT Solutions’ FileMaker Training course, and a frequent contributor to FM Academy and the Philly FileMaker User Group. FileMaker Go 14 is finally here. 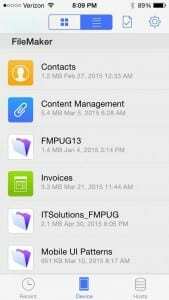 While many users are excited about the new features in FileMaker 14, FileMaker Inc. has invested in reproducing the same features upgrades for your mobile solutions.